The cost of the first workshop is $99 and includes workshop materials, beverages & snacks, hands-on training, and lots of fun goodies! Can I give this to someone I love for VALENTINE'S DAY? 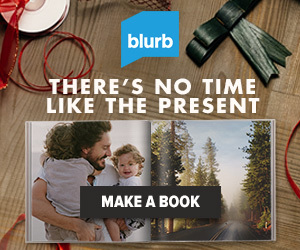 Why yes of course, this is one of those perfect gifts that keeps on giving! 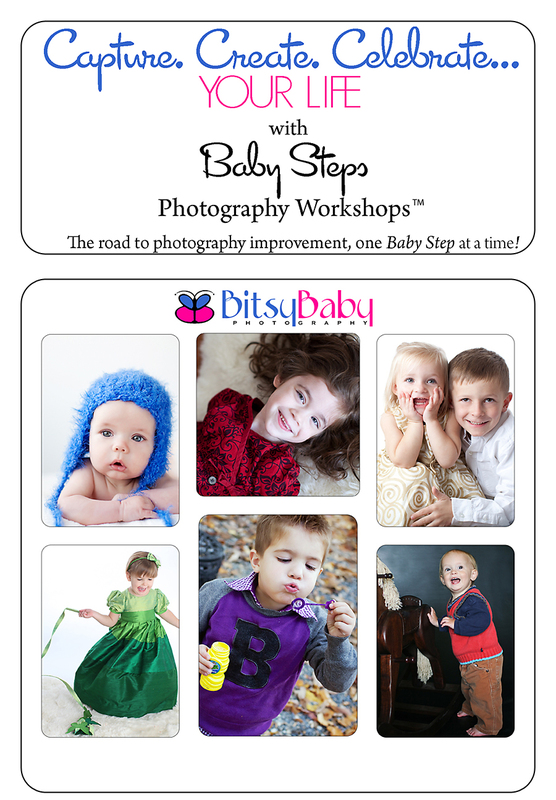 Send an email to Rita@BitsyBaby.com with "BABY STEPS WORKSHOPS" as the subject. I will send you a registration form and invoice along with available dates. There are a limited number of spaces available per class; spots will be reserved on a first come, first serve basis. * Cameras & lenses: what do you really need? * Vacation photography with children, is it possible? and you can check out my blog too!